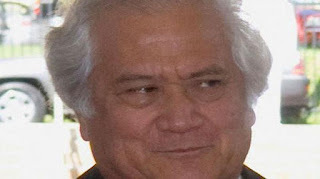 The prime minister of Tonga has called on Lord Sevele of Vailahi and other senior executives to resign from the country's Pacific Games organisation. 'Akilisi Pohiva says they should go because of a lack of progress in readying Tonga to host the Pacific Games in 2019. Radio Tonga reports Sevele, who is a former prime minister, has refused to go. Last week the Pacific Games Council said progress was being made in preparing facilities, and an agreement has been made with China for funding and construction assistance.